I am constantly surprised and delighted by the quality of wines coming out of Washington state, without the high-profile publicity of Napa Valley and the celebrity personalities who have lifted the Napa story to great heights. The quick sip on Washington is that the wines, especially Cabernet Sauvignon and Merlot, are deeply intense and stunningly delicious, surpassing the challenge of the rugged terrain and long, summer heat of the eastern part of the state, where the wine grapes are farmed and harvested. Washington is now the second-largest wine producing state in the country with more than 750 wineries from 13 AVA wine zones. The three most prominent, all in the east, are: the massive Columbia Valley, the Walla Walla Valley and Yakima Valley. All are protected from the incessant rainfall in and around Seattle by the Cascade mountain range, which keeps rainfall to an average 8 inches, compared to some 48 inches in the western areas like Seattle. The first commercial winery was started in 1967 featuring an enduring white varietal, Riesling. The first winery in Walla Walla was established by the Leonetti family in 1977, but the real pioneers were farmers Francesco and Rosa Leonetti, who after arrival in the U.S. from Italy, took a path that led them to Walla Walla and a 20-acre parcel of land in 1906 that would become the roots of an entire industry in the district when their descendants, Gary and Nancy Figgins, founded Leonetti Cellar. Today, their Cabernet Sauvignon is a signature style of blackberry and black tea, perfectly framed by a light touch of French oak, barreled for 22 months. It is the finishing touch of seven vineyards including the 7 Hills Old Block 1, which others would love to draw from. Other varietals in the bottle include 9 percent Merlot, 9 percent Petit Verdot and 7 percent Malbec. ($85/2,876 cases). In the constant pursuit of winemaking excellence, Leonetti does not have a public tasting room, and does not accept appointments or tours. Its mailing list for sales is closed and the wait is currently three to four years. The Washington wine industry would be nowhere near what it is without Ste Michelle and Columbia Crest, two high-profile wineries that linked up several years ago. In 2016, the two cranked out 4.6 million cases of wine. Another division, 14 Hands, surpassed 2 million cases. Its headquarters are near Seattle, in Woodinville, but like most others, the wine comes from such eastern districts as the Columbia Valley and Horse Heaven Hills, accounting for more than 20,000 acres, about 60 percent of all vineyard acreage in Washington. The company has collaborated to make wine with Piero Antinori, one of Italy’s most famous winemakers for Col Solare, a “Super Tuscan” ($70); and Dr. Ernst Loosen, Germany’s most famous Riesling producer, to create “Eroica” (means heroic in Italian, $18). Intrinsic is the newest sensation from Columbia Crest ($18), created by the master winemaker Juan Munoz Oca. 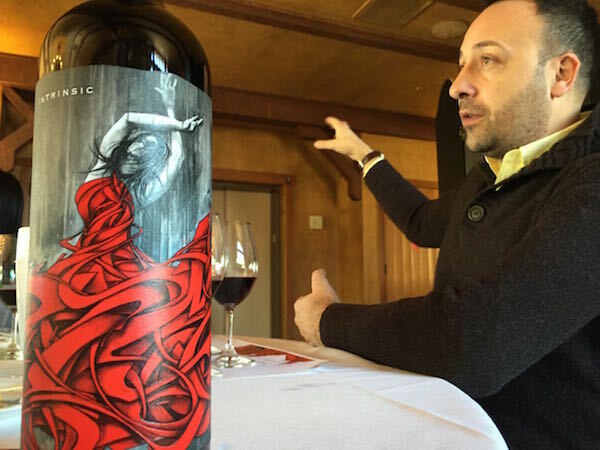 He was quoted as saying “I love the fact we have experimented in a funky, avant-garde way of winemaking with Intrinsic.” The zesty label color is that of a tango dancer in Oca’s home state of Argentina, painted by a street artist in New York. Aromas of plum and blackberry, are followed by silky flavors yet pliable tannins. There is a background of wildness, described as a cross between soy sauce and black olive. Other Ste Michelle wines to try include: Canoe Ridge Cabernet 2013 ($20) and Indian Wells Red Blend 2012 ($10). Columbia Crest has a few that I consider steals. Try the H3 (Horse Heaven Hills) Red Blend 2013 ($9). For the websites on wines featured, visit leonetticellar.com, ste-michelle.com and columbiacrest.com. • Parc Bistro-Brasserie on 5th Avenue downtown San Diego has a Batasiolo wine dinner, from Piemonte in Italy, at 6:30 p.m. Apr. 11. Enjoy five courses and five wines for $99 each. 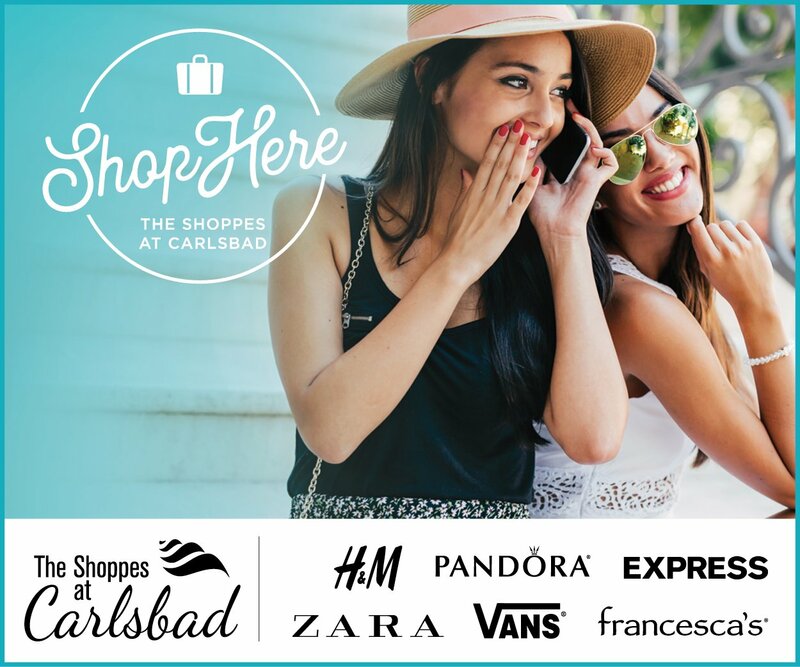 Call (619) 795-1501. • ZD wines are the featured bottles at a top tier wine dinner hosted by La Valencia Hotel in La Jolla from 6 to 9 p.m. April 12. Cost is $125 per person. RSVP at (844) 236-5970. • Sunset Wine Tastings in the Carlsbad Flower Fields are planned for 5:30 p.m. April 13 at featuring the wines of Spain. Wine, food and music are paired up. A wine sommelier will moderate. The following event will be at the same time April 27, with a “Cab is King” theme. Price is $50 each and includes admission to the flower fields. Get tickets at thewinemilitia.com. • North County Wine Company has a special wine event from 4 to 10 p.m. April 13 and April 14, featuring Langmeil of Barossa Valley Australia. The Friday event has David Townsend from the winery from 5 to 8 p.m. Call for details at (760) 653-9032.